Josie Wales, a.k.a. Josie The Outlaw’s Facebook page has just been deleted without warning.This has happened more than a week after another freedom-centered Youtuber Stefen Molyneux’s channel was disappeared without violating any of Youtube’s policies. The trend of Youtubers losing channels without provocation hit a critical point with the dissipation of Mark Dice’s channel. 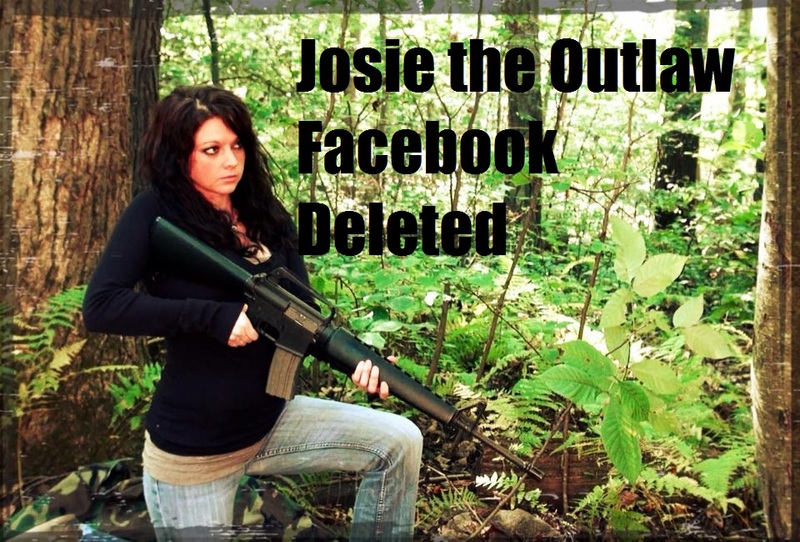 Facebook has been limiting any anti-establishment page that it disagrees with and firearms owner and supporter Josie Wales has fallen under the crosshairs, Josie’s Youtube channel remains up however. 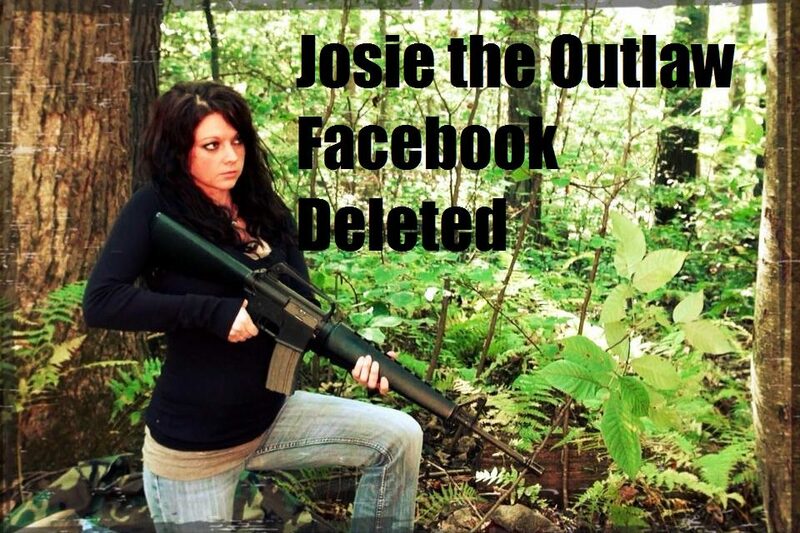 Please share and show your support for Josie by demanding Facebook to reinstate Josie’s Facebook page. Also we at We Are Change are also under the same threat to have our main channel deleted; we ask that you subscribe and share the videos on our backup Youtube channel in the case that we also have our main channel taken down unexpectedly, thank you. PreviousIs The Zombie Apocalypse Real?